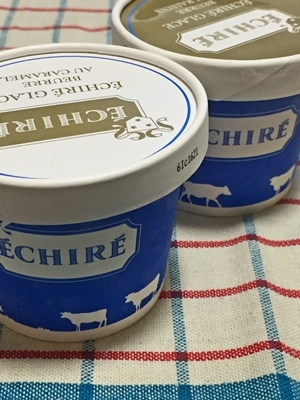 Do you know Echire butter? 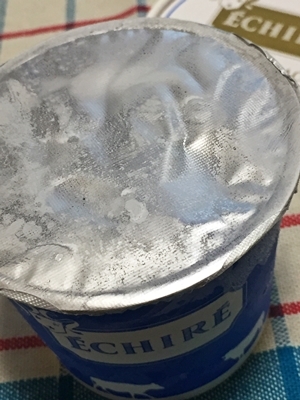 “Echire butter” that It is high quality butter in France. 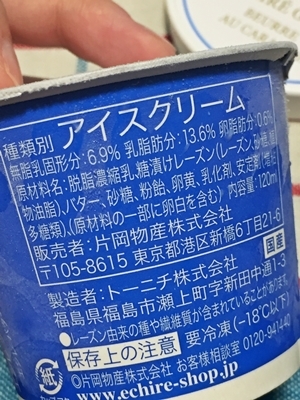 the butter is too expensive in Japan that about 20$ for 250 glam! 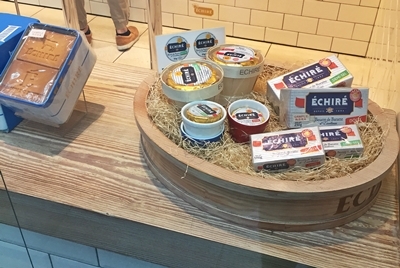 I went to “Echire products shop” (Echire Maison du beurre) in Marunouchi in center of Tokyo. 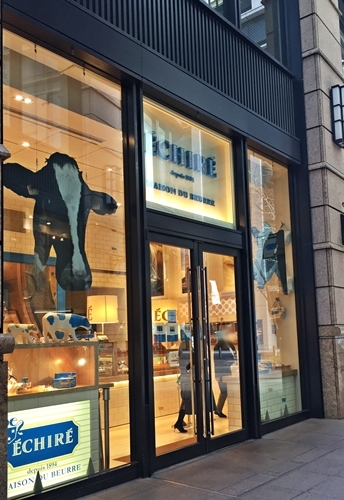 If you have interesting about the products or some bread and baked, You should go to there! unfortunalty, I have FDEIA that I can’t too much eating wheat products. I had accepted eat a wheat products before, so I have remembered wheat products are delicious. 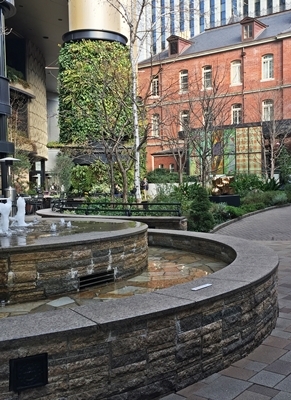 yard in front of the shop. I bought 2 cup of ice cream. 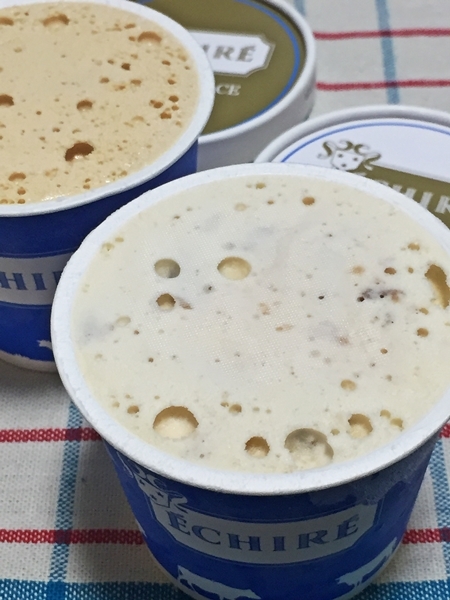 The shop has selled “caramel” (Échiré Glace Beurre au Caramel) and “rum raisin” (Échiré Glace Beurre aux Raisins) flavor. 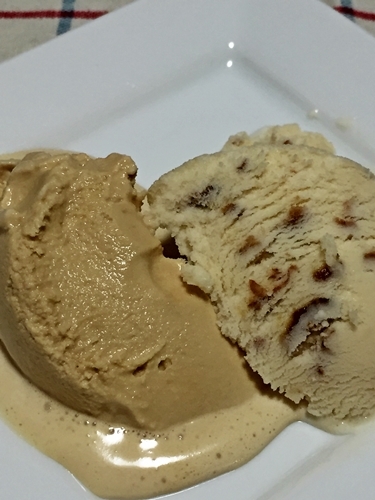 The ice cream contein in about 15-17 percents Echire butter. 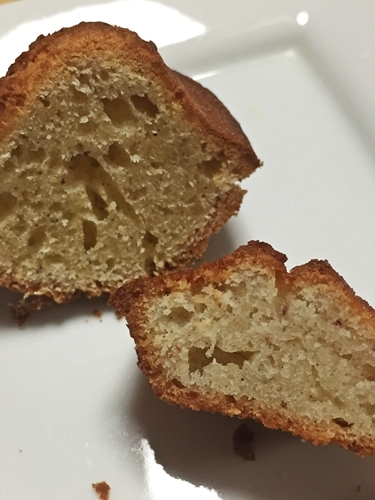 taste is so thick and smooth texture! price is caramel is 5$, rum raisins is 6$. The shop hasn’t table and chairs, so, please enjoy it in out side. 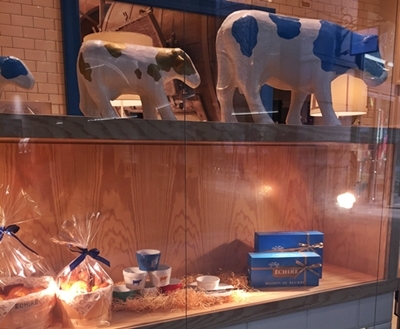 The shop was filled with a good smell of butter. 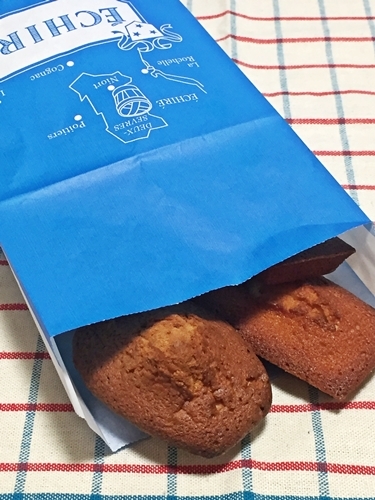 I could not stand it, I bought Madeleine and financier too! I take a little of wheat that dosen’t affect my body. These’re authentic french style and taste. both good smell of butter. also the shop is popular in croissant bread. I heard it always sold out at afternoon. 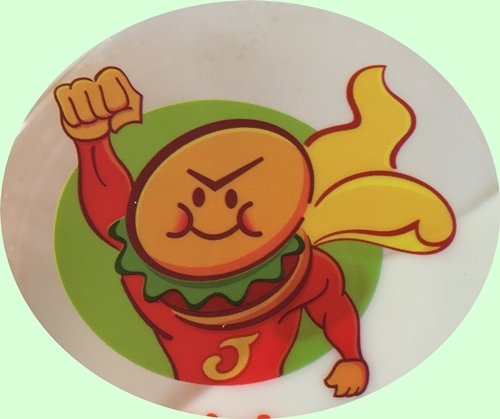 If you’d like to try it, You have to go to early time! If you’d like to souvenir for your friends in country, that you had better check quarantine. 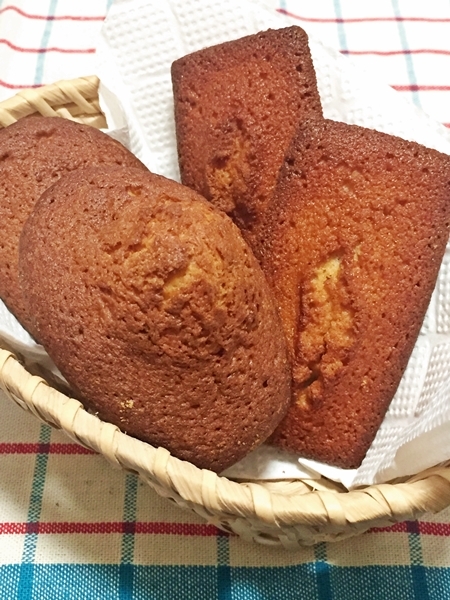 Probably, some baked cake (Madeleine etc) and cookies are available bring out to oversea. but ice cream and fresh cakes are unavailable bring out to oversea I think. Actually all products are expensive. but quality and taste is excellent!